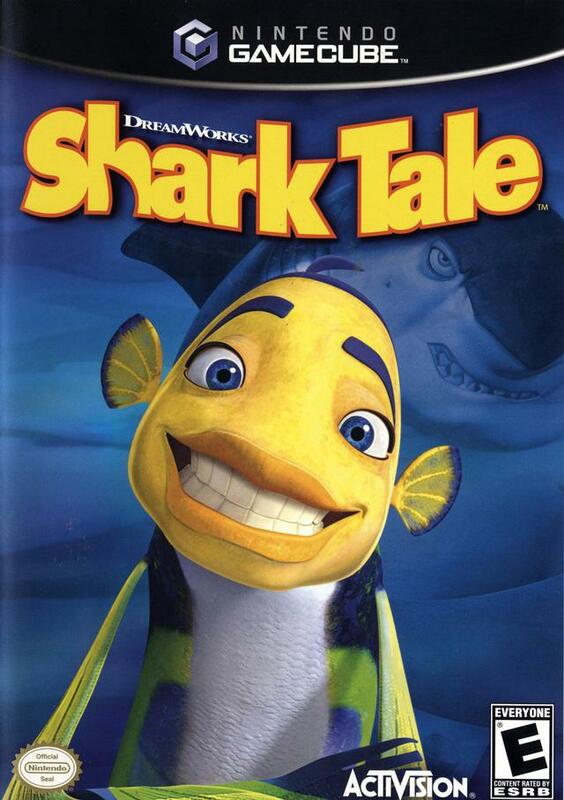 Assume the role of Oscar, the fast-talking little fish who becomes an unlikely hero after he decides to take the easy road to fame and fortune by fibbing about his conquest of a deadly shark. 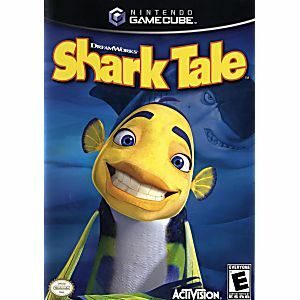 Based on DreamWorks' animated film, Shark Tale features 25 missions that will have you exploring Reef City, racing through the coral, fighting Fish Fu and great white sharks, and dancing to the sounds of hip-hop tracks. Game arrived fast disc good shape no scratchs ..this is legit site iv bought lots stuff from lukie games.